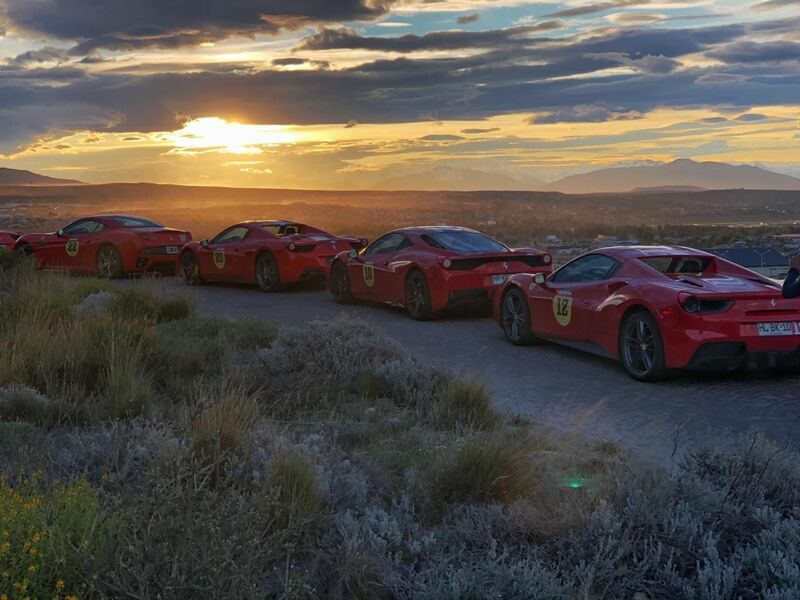 The fifth edition of the Passione Unica rally will be organized by The Ferrari Club Chile in 2019. The exclusive Ferrari rally will head to Iguazu Falls on the border between Argentina and Brazil. The rally will be led by Roberto Busel – President of Ferrari Club Chile. The new route will take participants through Paraguay, Brazil and Argentina, ultimately culminating at the largest waterfall system in the world. In 2018, the Passione Unica rally went to Patagonia. 30 drivers took their cars over a 2500 km long journey through several towns in Southern Chile and Argentina. The rally was flagged off from Punta Arenas. From there, drivers headed for Puerto Natales and Las Torres del Paine before crossing into Argentina. Along the way, the convoy made halts at Santa Cruz and Perito Moreno glacier. The rally was attended by Ferrari owners from Chile, Argentina, Peru and Spain with cars like the F12 Berlinetta, FF, 328 GTS, 360 among others.